While Black Friday gets loads of attention, let’s not forget about our local shopkeepers this year. 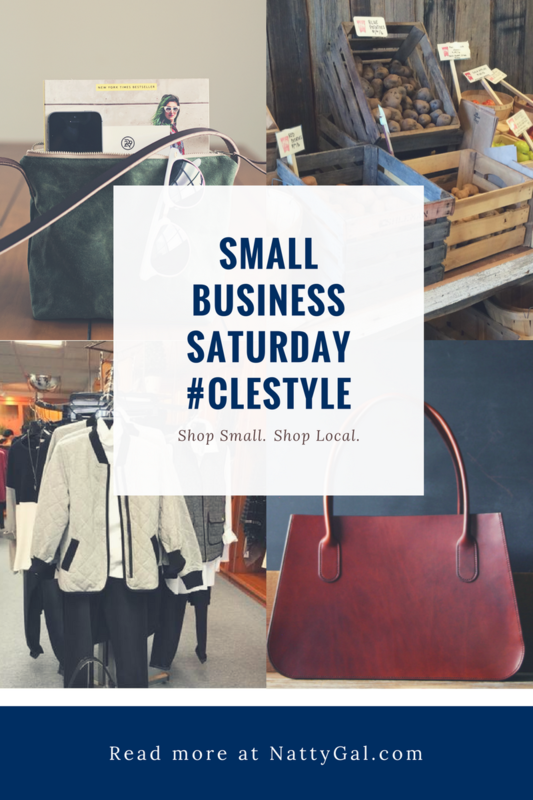 Small Business Saturday is TOMORROW and I’ve come up with a short list of favorites that are right here in the CLE. If you are outside of Northeast Ohio, not to worry as many of these shops have items to purchase via their websites. Free pair earrings with a $40 purchase. Limit two per customer. 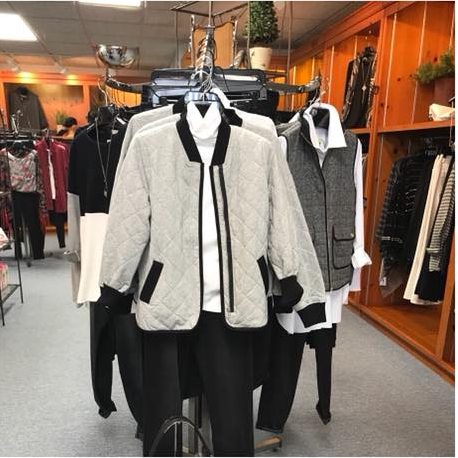 Select coats and ponchos 40% Off. All sale items are an extra 70% off. Follow Marcell on Facebook for their latest updates and specials. Who doesn’t love a new handbag? 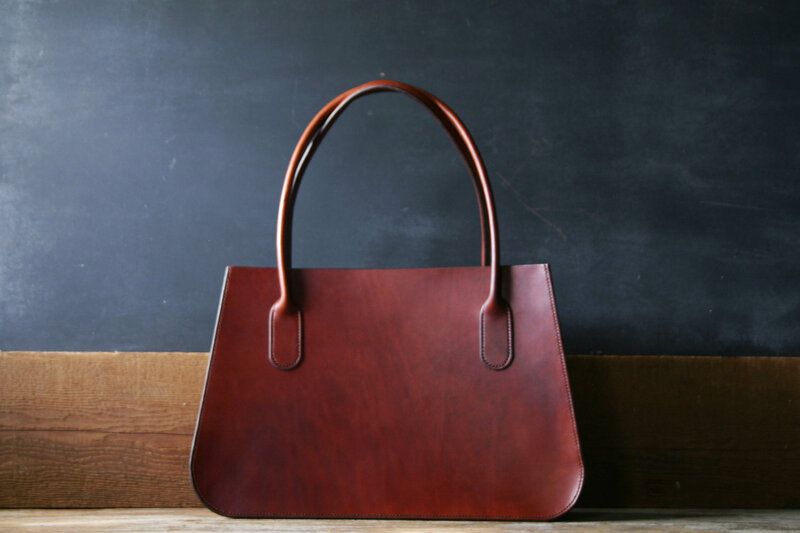 The leather goods of Wright & Rede are made locally by hand in Cleveland Heights. Leather goods for both men and women are available. 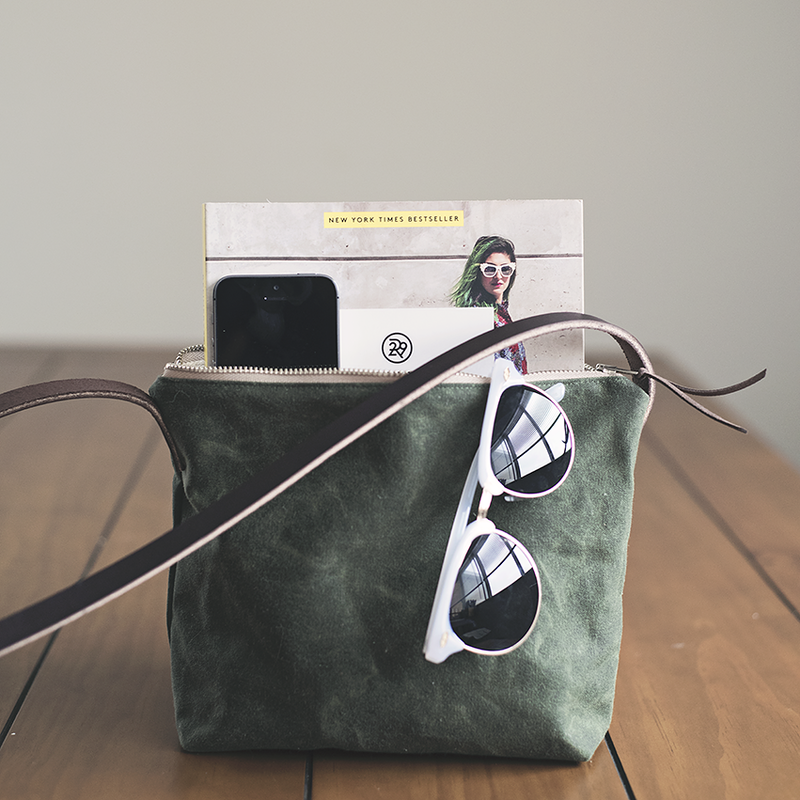 If canvas is more to your liking, check out Ellie Jane bags, another Cleveland-based company. Several styles are available but I’m currently crushing on this pretty cross-body! Again, all bags are made to order and handcrafted. Follow Ellie Jane on Facebook for pop-up locations and specials. If you are shopping for a beauty addict, be sure to pay a visit to Peri Skin Care. 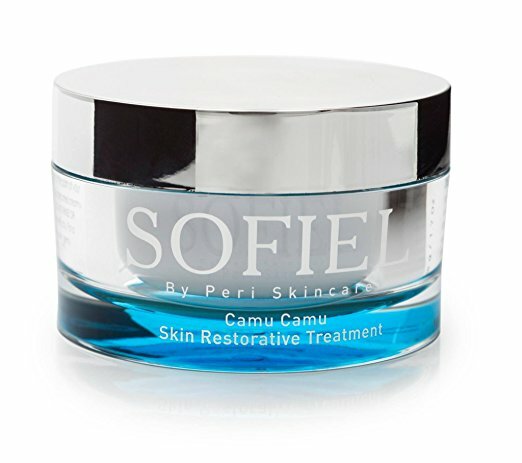 Their incredible Sofiel Camu Camu Skin Restorative Treatment uses only natural ingredients – so pure you could eat it! 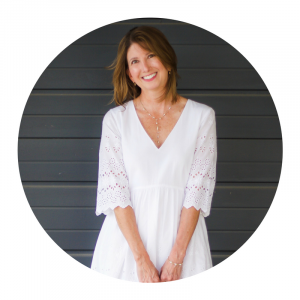 The line was developed by Brecksville native Lisa Stewart who also happens to be the owner of Solia Spa in Brecksville. The Sofiel restorative treatment is available for sale at Solia Spa (as are gift certificates), the Cleveland Clinic and on Amazon. The product is getting great reviews and has been nominated as LNE & SPAs Best New Product of 2018! 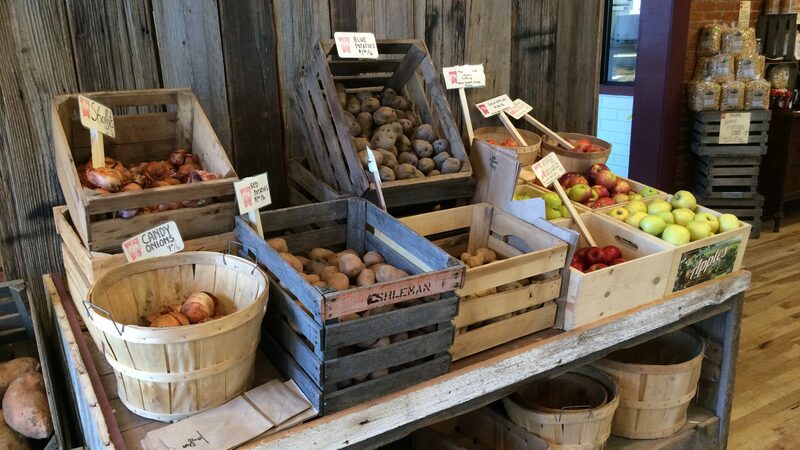 For foodie friends, check out Ohio City Provisions! They are Cleveland’s only ALL LOCAL grocery and butcher. Ohio City Provisions has an amazing assortment of fresh and shelf-stable locally made products so stop on down and make up a basket for your favorite gourmet. Have a bookworm in the family? Check out City Books in Pittsburgh! This super-cool space is owned by a former college friend that I recently reunited with via Facebook. She’ll be kicking off Small Business Saturday with food, music, author visits and more. 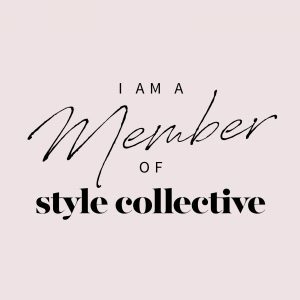 Small Business Saturday is so important! 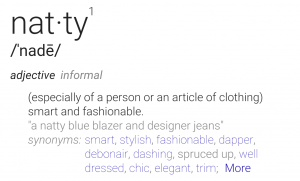 Thank you for promoting and sharing about it. I will have my traveling boutique set up all day tomorrow at a local event as well! Wish you lived closer and that I could pay a visit! Have fun today! That first bag is totally gorgeous. So simple and sleek! Right up my alley! I love it too! So simple, chic and expensive looking. Have a great weekend! Thank you Carrie! There are some amazingly talented people out there!